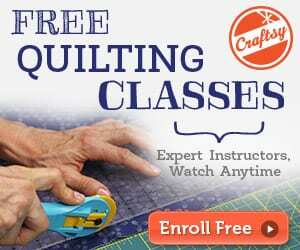 Ready to give quilting a go, but not quite ready to dive into an entire quilt? 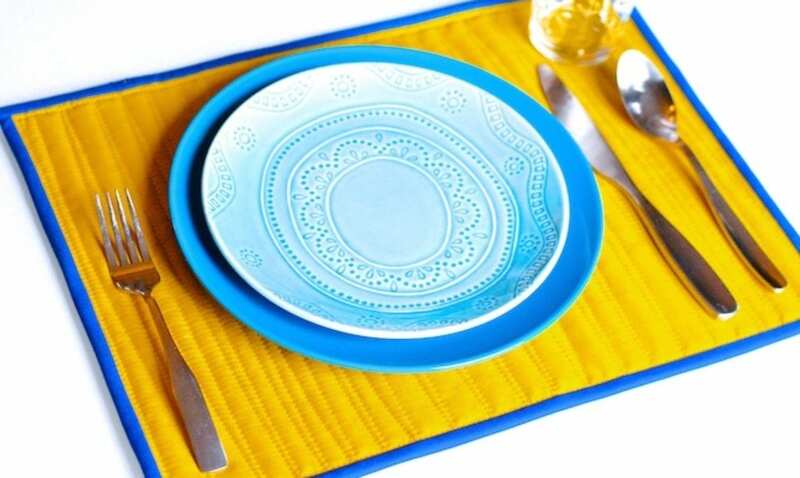 Learn how to sew placemats with this free tutorial. 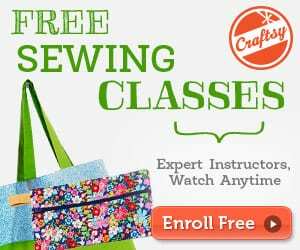 Perfect for practicing new skills, and totally manageable, even for newbies. Not to mention deliciously stylish. You might want to check out these 100+ Table Runner Patterns and Designs for your table.